BetterPitching.com – Pitching Articles, Videos and Coaching Services – Unleash Your Pitching Potential! Helping You Build Power, Confidence and Consistency on the Mound. What if you could look at ANY big league pitcher and instantly recognize the essential parts of his motion that help him maximize power and velocity? It’s easy once you know what to look for. Learn how to use your lower half? Develop a powerful delivery you can repeat again and again? This one truth has helped me more than anything else as a coach and instructor. I knew I had valuable experience and knowledge to share...But was I qualified? I wasn't sure about that... 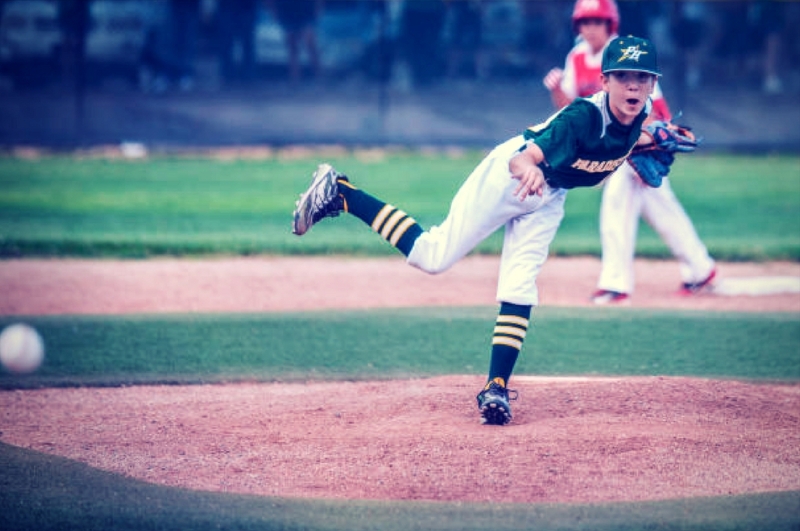 I knew what worked for ME, but surely there were some magic drills or techniques for teaching young pitchers how to develop "good pitching mechanics." I don't know about you, but that was my biggest fear starting out... 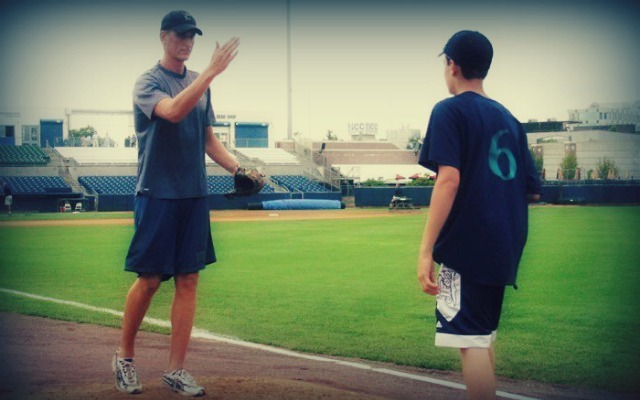 I didn't want to hurt young pitchers by teaching them bad information. So I started doing my research, reading up on how kids learned, formed new movement patterns, etc. And I drove far and wide to meet with the country’s top pitching coaches and private instructors. One morning I got up early and drove 100 miles to meet with one of them... that day was truly eye-opening and will forever stick in my memory. The owner really seemed like a great guy. Extremely positive, passionate about helping young ballplayers... We hit it off, talked and he started showing me all the ins and outs of how he ran his business and did his pitching lessons. This is when the alarms started going off in the back of my head. And they all looked EXACTLY. THE. SAME. All this focus on getting to positions had made them stiff and mechanical… It completely broke the flow of momentum, robbing them of power. They were moving like pitching ROBOTS instead fluid, dynamic athletes. But at the time, all I knew was that here was this well-respected coach with a thriving business and a slew of pitchers and parents who loved what he was doing for them. I thought, "I guess this must be how you do pitching lessons." And so I basically followed that model early on (shudder). Thankfully, it wasn't long before I realized the error of my ways... I found pitching coaches and mentors who opened my eyes and got me back to teaching the principles of Balance, Timing and Power that had been so important to me in my own development. In time, I developed a system for helping pitchers build a powerful, dynamic pitching delivery. And through the course of working with countless young pitchers and analyzing hundreds of hours of video, I’ve distilled these down to what I call the 5 POWER MOVES of a big league pitching delivery. 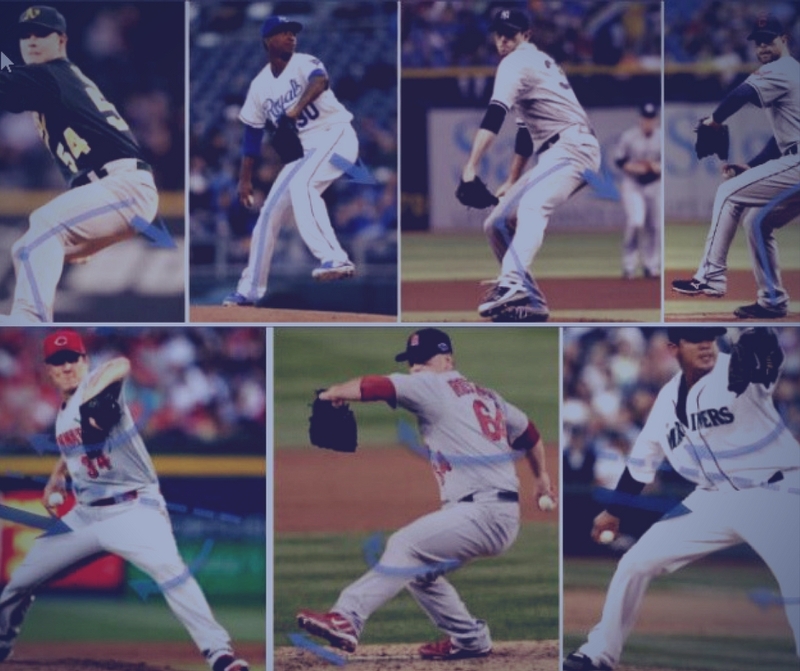 Once you understand them, you’ll start to recognize them in every single hard-throwing big league pitcher... And you’ll have a HUGE edge in helping your pitchers maximize their true pitching potential. Click the button below to become a BetterPitching subscriber and get inside look at these moves in action.